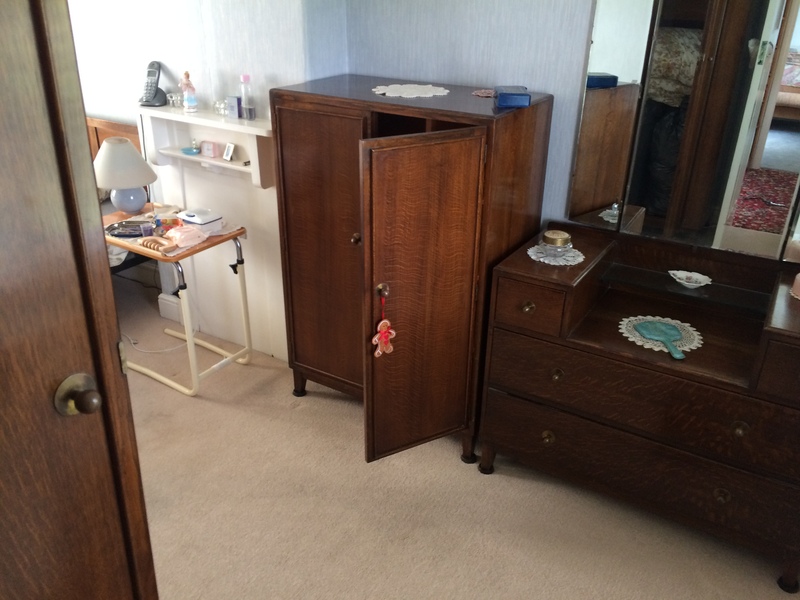 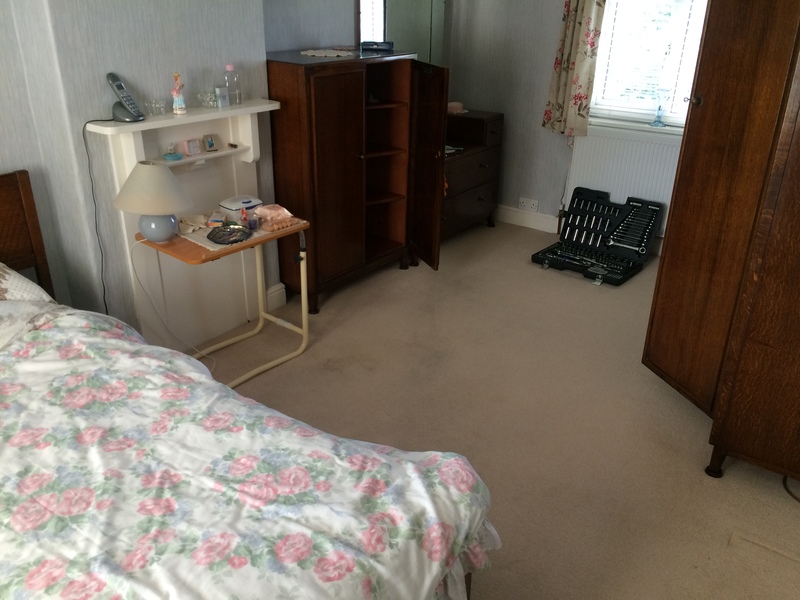 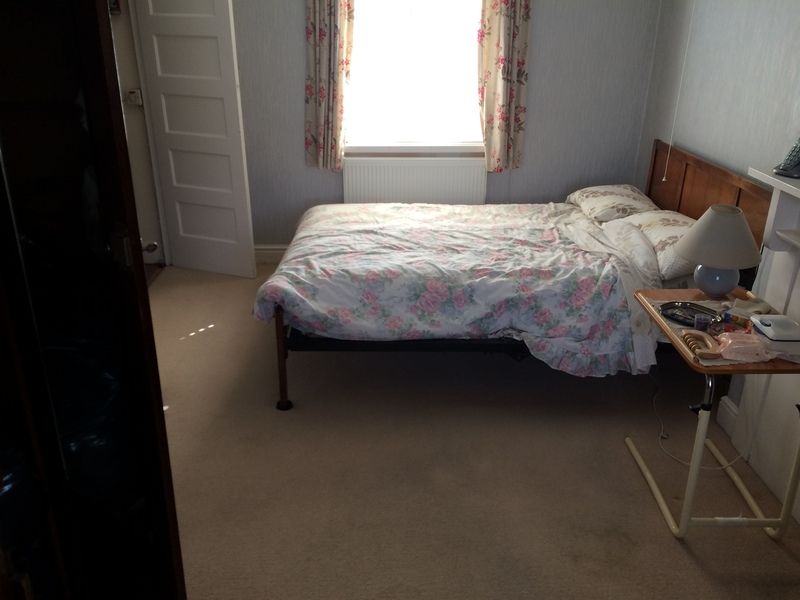 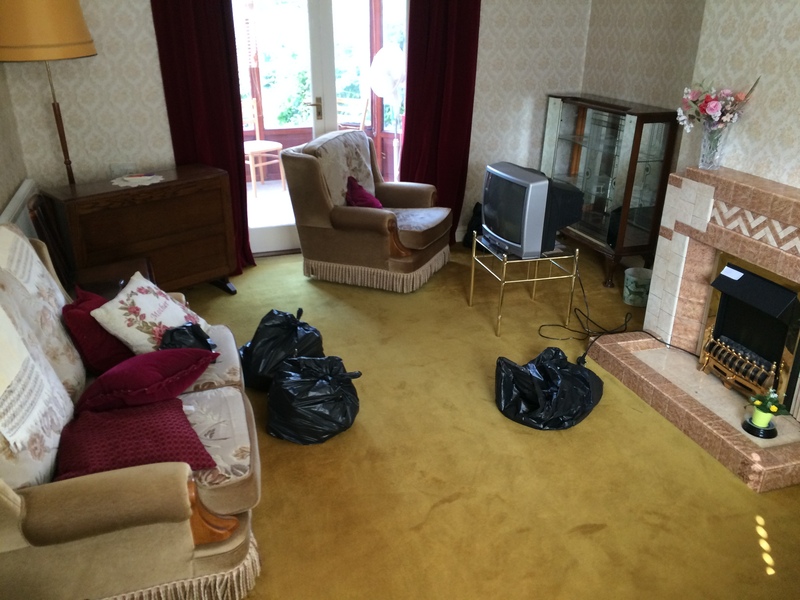 Foxtons House Clearance were appointed to clear out a 3 bedroom house by the son of a deceased in the Lincoln area of Lincolnshire. 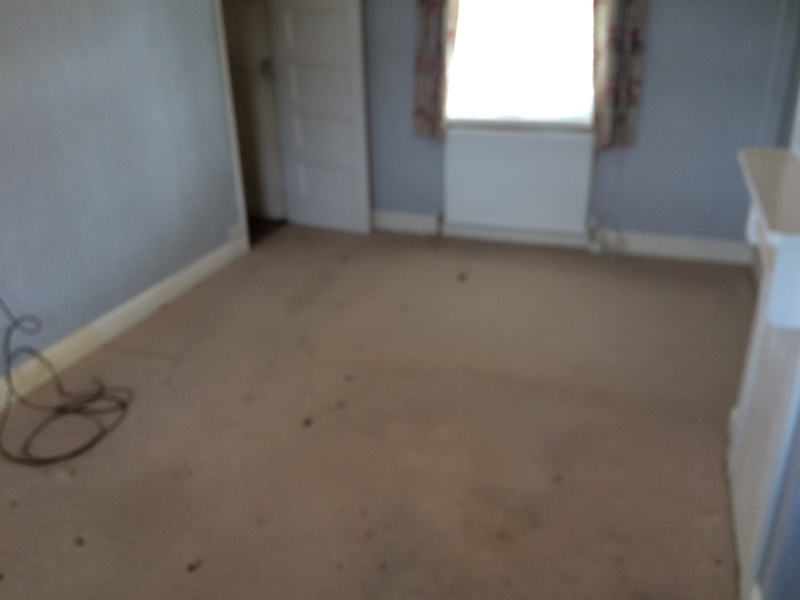 The property had been sold and was needing to be cleared prior to finalising the sale. 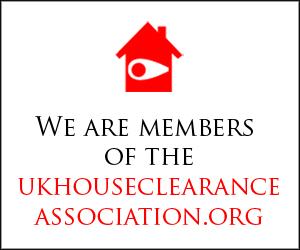 We had sent out 3 members of our licensed staff who were fully uniformed to carry out the house clearance. 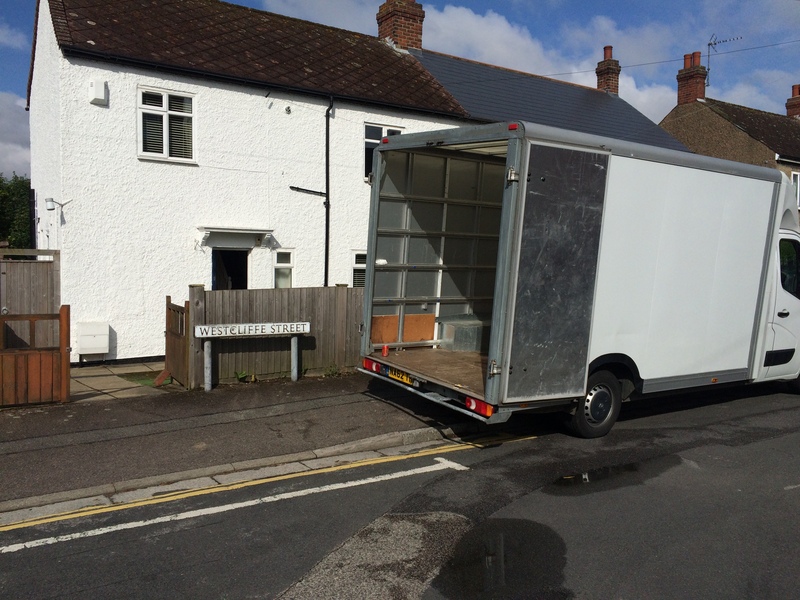 They arrived at 9am as agreed in one of our large furniture luton vans. 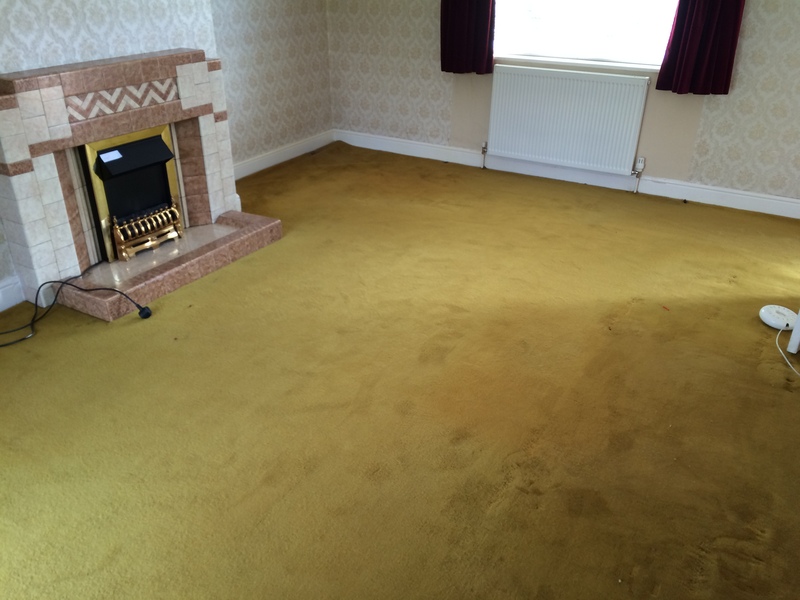 The customer in this case had other commitments to deal with therefore left our team to carry out the clearance in his absence. 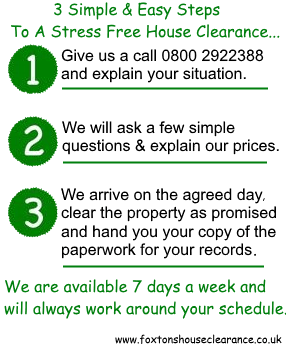 A contact number was left for our team to contact the customer as they were about to finish the clearance. 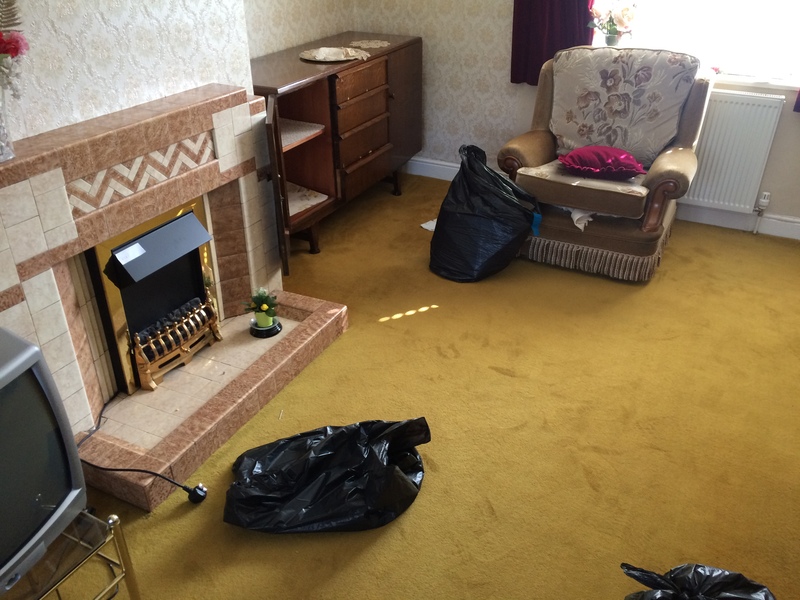 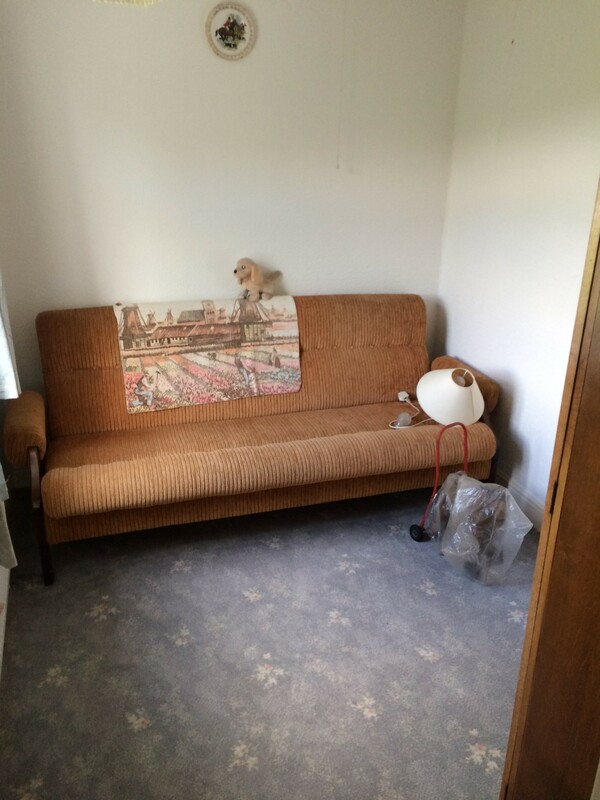 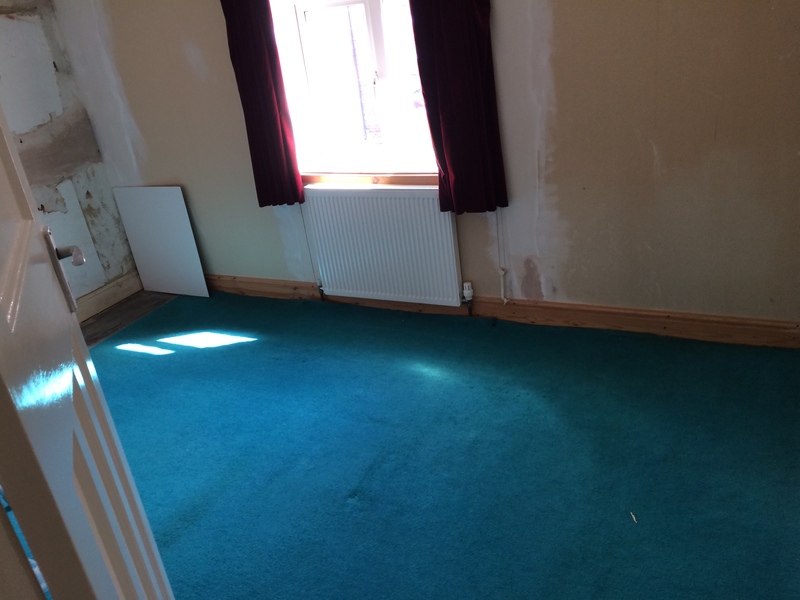 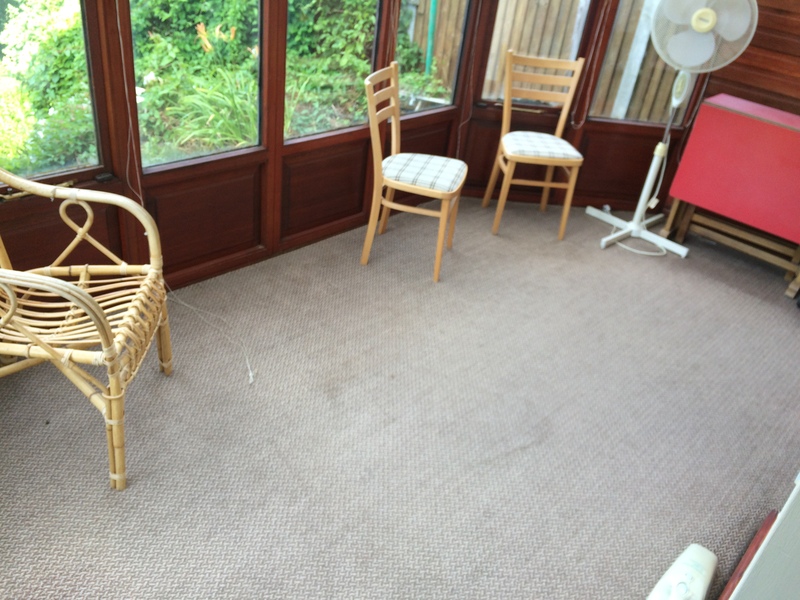 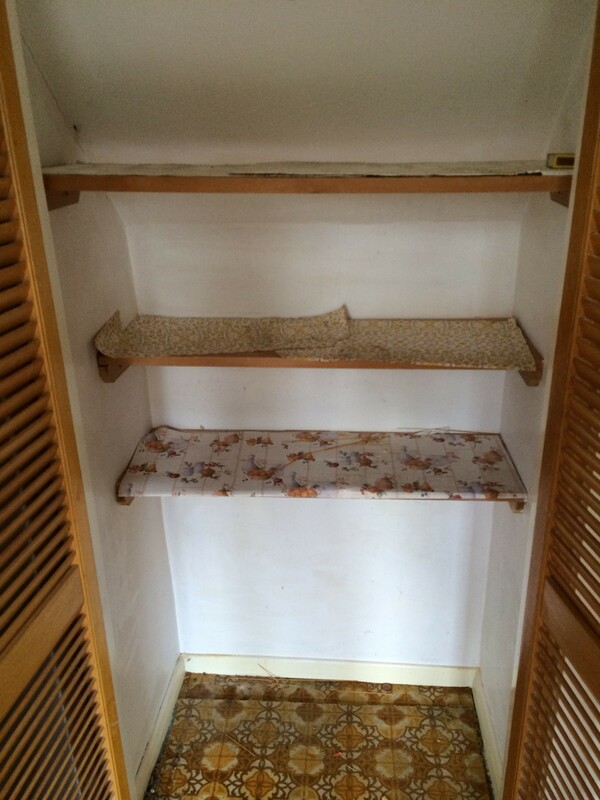 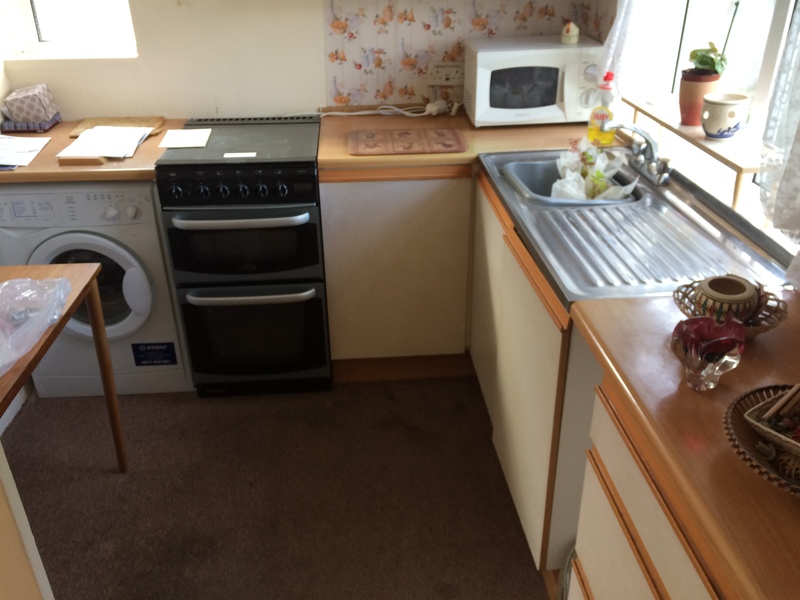 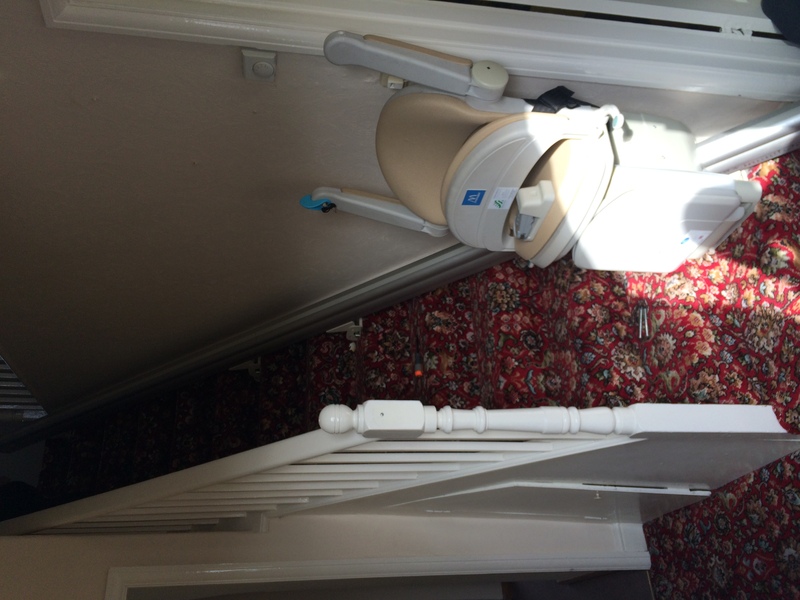 The customer requested that all carpets, curtains and a gas cooker was to stay and everything that remained was to be cleared from the property including a fitted stair lift. 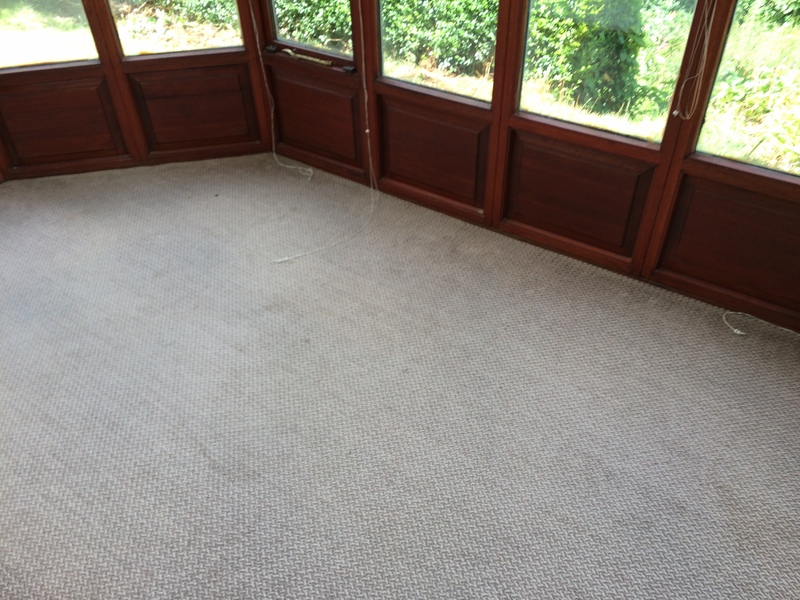 The full clearance was completed in 1 hour 20 minutes and the customer was called to return. 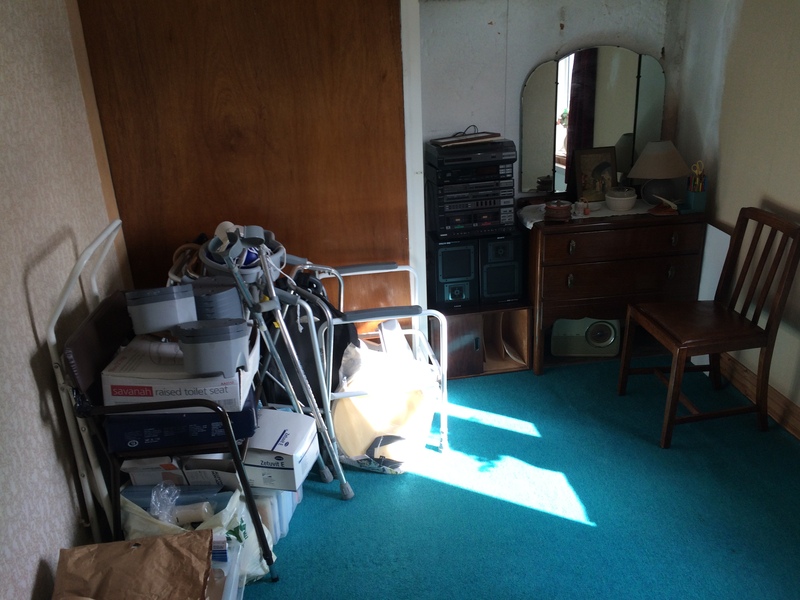 The house contained a lot of furniture that was fit for charity, we called a local charity in the area from a list of our contacts who were willing to take in these items. 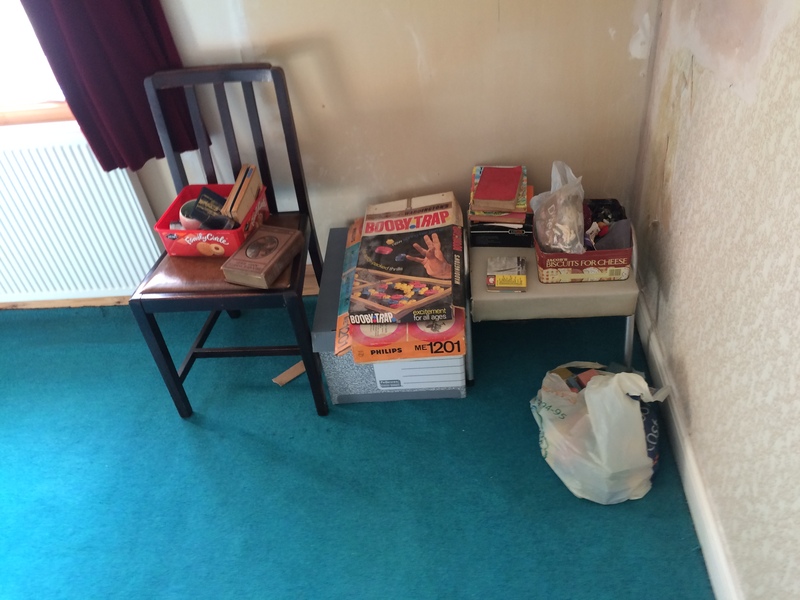 The charity also had taken in a lot of small items and along with a lot of clothing. 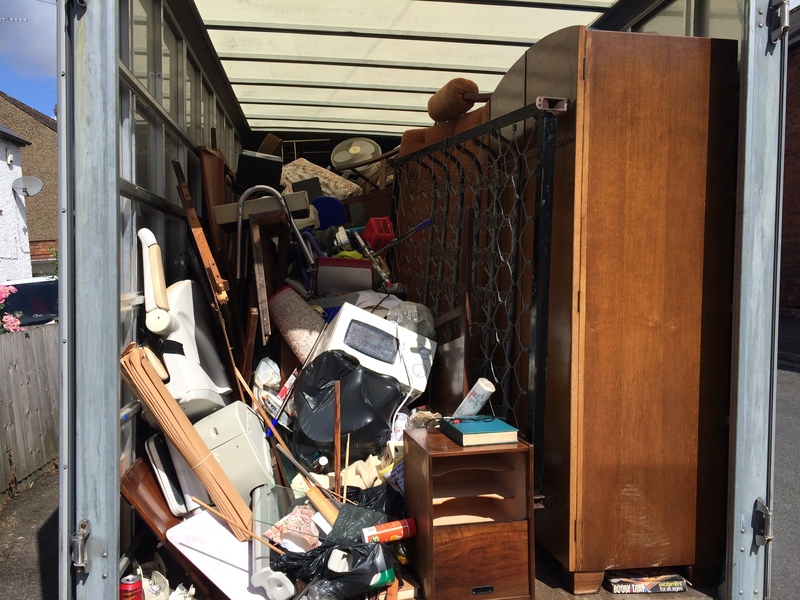 There was however some furniture that was not fit for charity, therefore had to be taken to a pro recycling centre in the area along with some other items that our team had carefully sorted into the correct categories, the recycling centre was again from a list of our contacts that we have gathered from carrying out house clearances over the years. 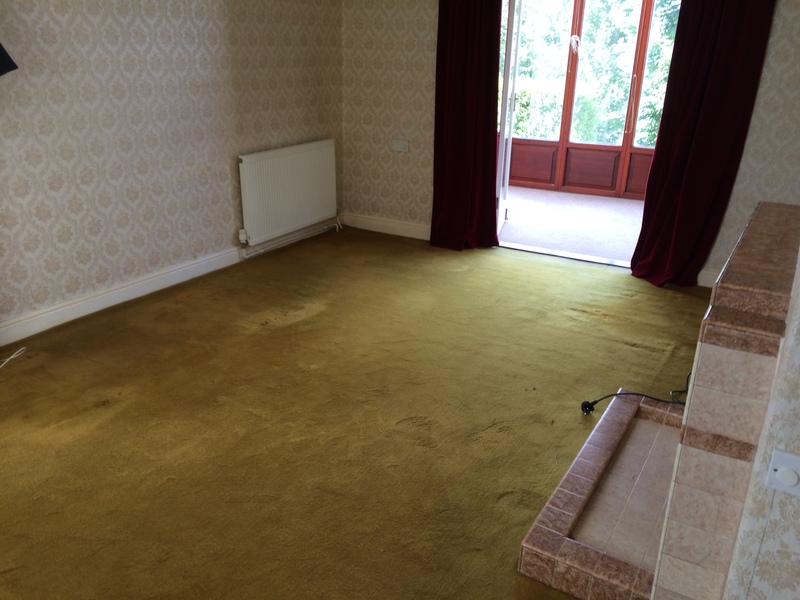 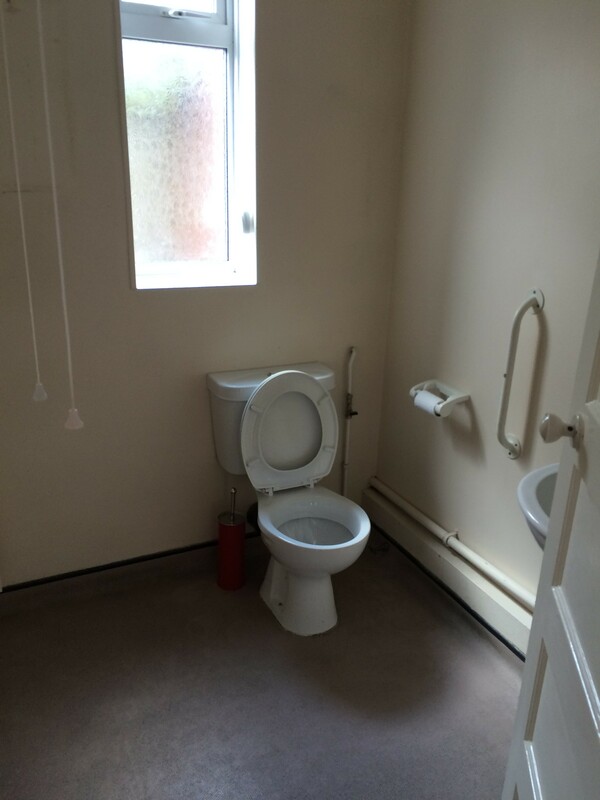 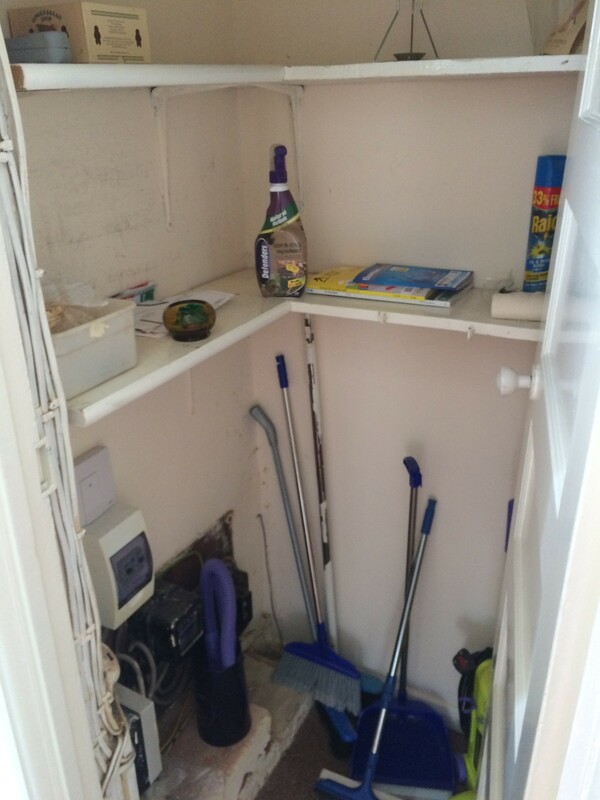 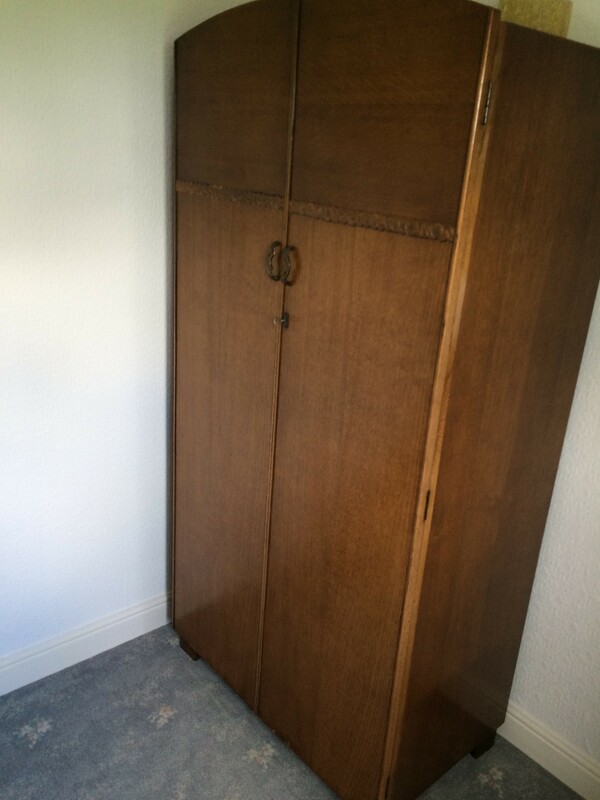 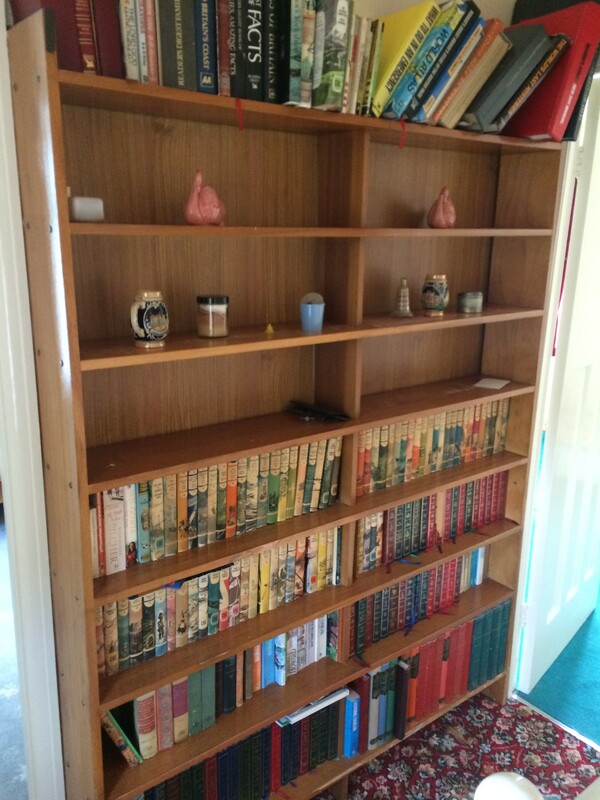 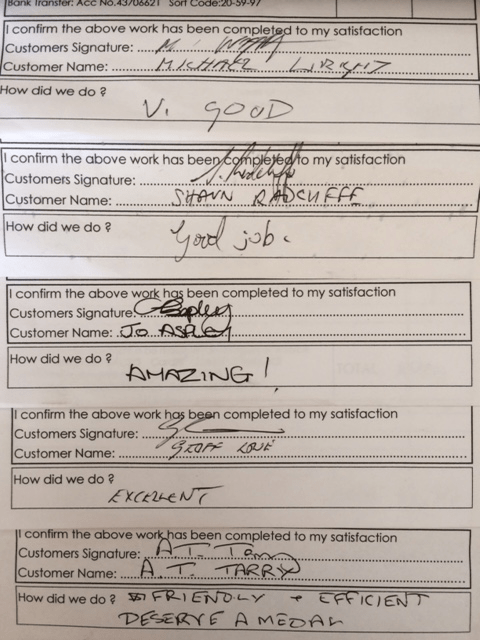 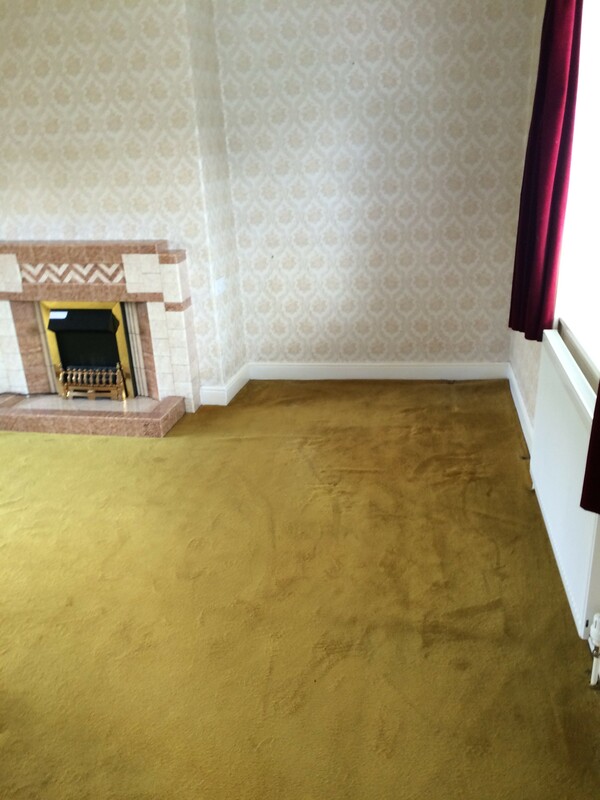 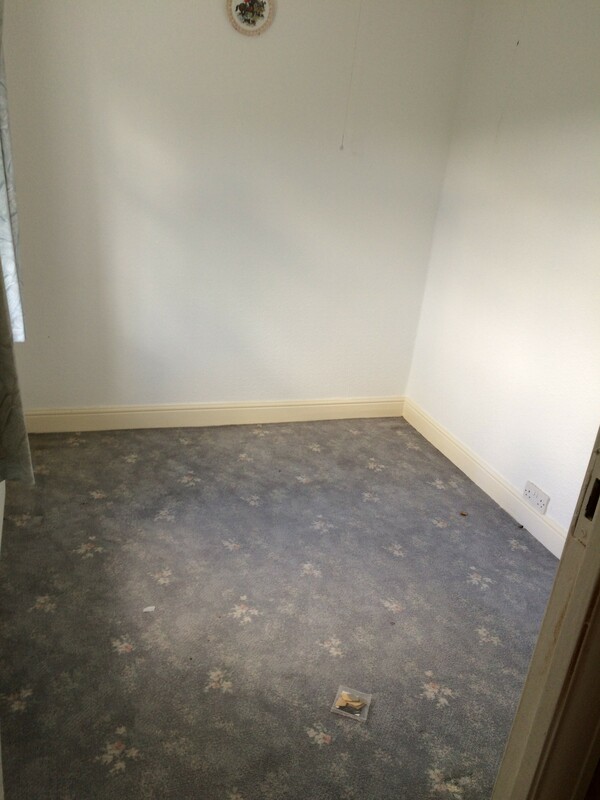 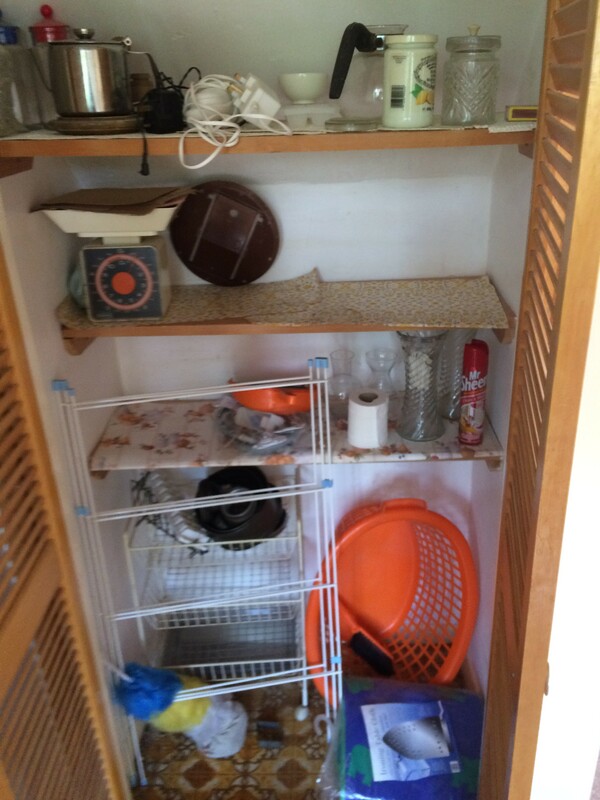 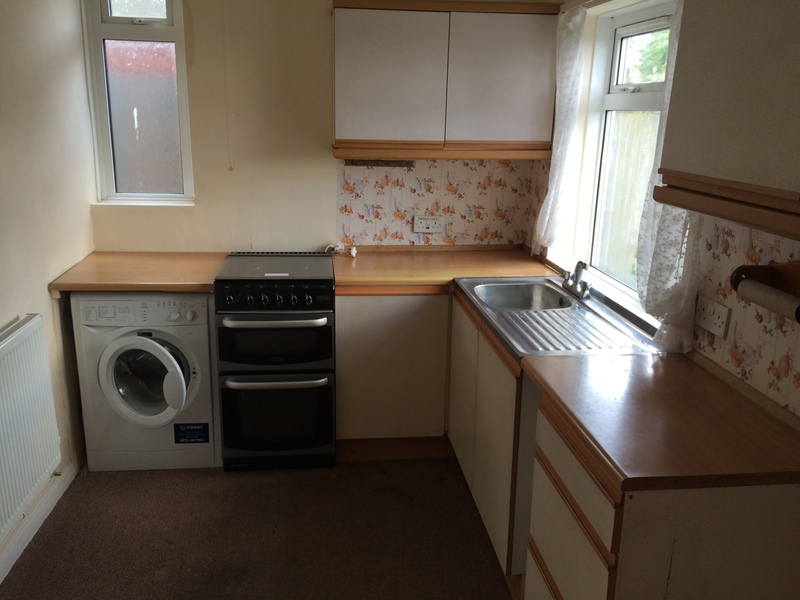 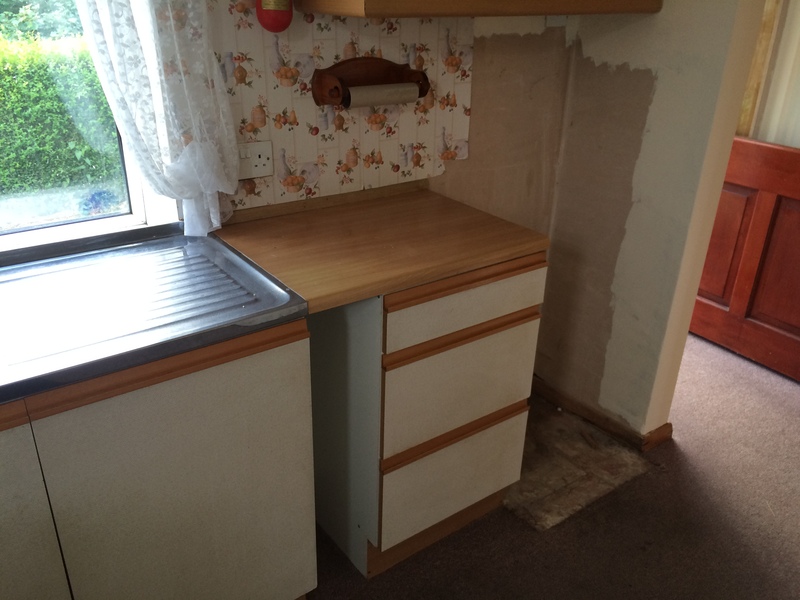 The customer was very happy that our team had cleared the full property in the time taken. 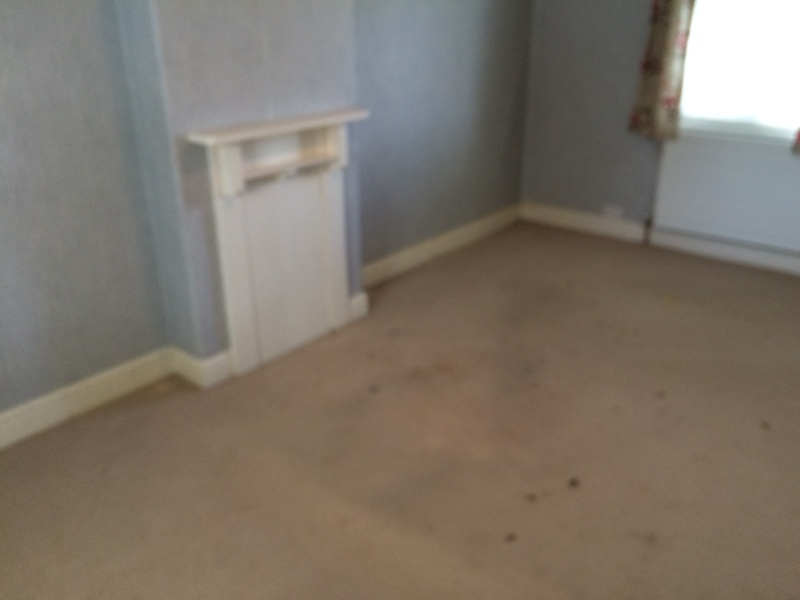 He was pleased that he could now go ahead with the sale and he sent his thanks to the full team at Foxtons House Clearance.